Lamborghini is preparing to shake up its business with the launch of its first SUV. 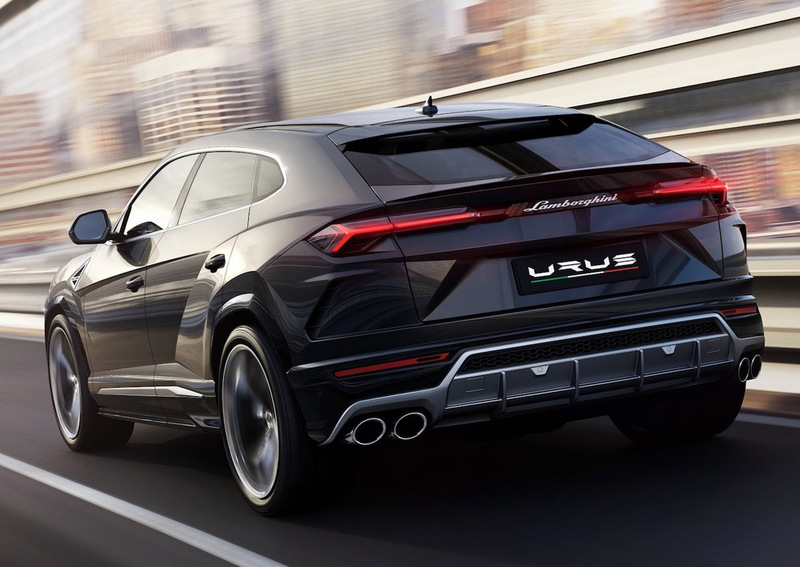 The Urus is expected to double the supercar maker’s sales to 7,000 units by 2019. 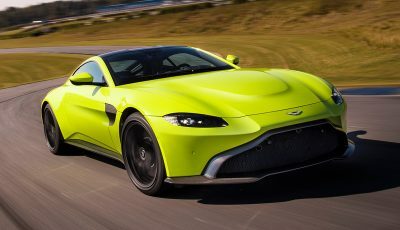 Now the company is deciding whether to add a 2+2 GT sports car that could, by the end of the next decade, push the Audi-owned brand’s sales above 10,000 for the first time in its 54-year history. Lamborghini is currently investigating a 2+2-seat GT that would add space and comfort to the super sport performance we offer in that sector. 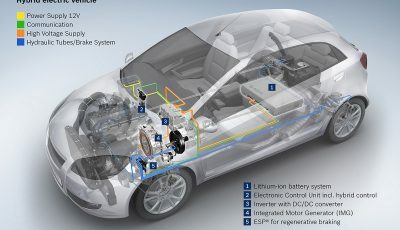 At the same time, they are shifting toward electrification, first with plug-in hybrids and, when battery technology will permit Lamborghini-style performance, also pure EVs. 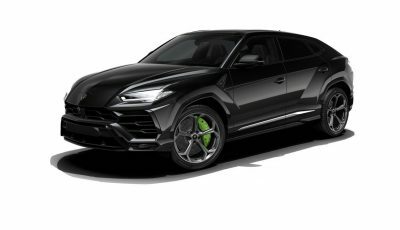 The Urus will have a plug-in hybrid variant that will appear in early 2020. The successors to the Aventador and Huracan will come only as plug-in hybrids. This is the only way to maintain performance and keep Lamborghini’s engine sound while also reducing emissions.